Varuna Marine Services has a well established, worldwide network of qualified surveyors. The focus of Varuna Marine is to provide professional, flexible and cost effective solutions tailored to clients’ requirements with particular focus on all kinds of maritime related surveys and inspection. Please get in touch with us for all your survey requirements at survey@varunamarine.eu. Flag State Inspection : Surveyors at Varuna Marine are approved by various flag administrations for conducting Pre-registration, Initial, Annual and Special inspections including Provisional registration of vessels. 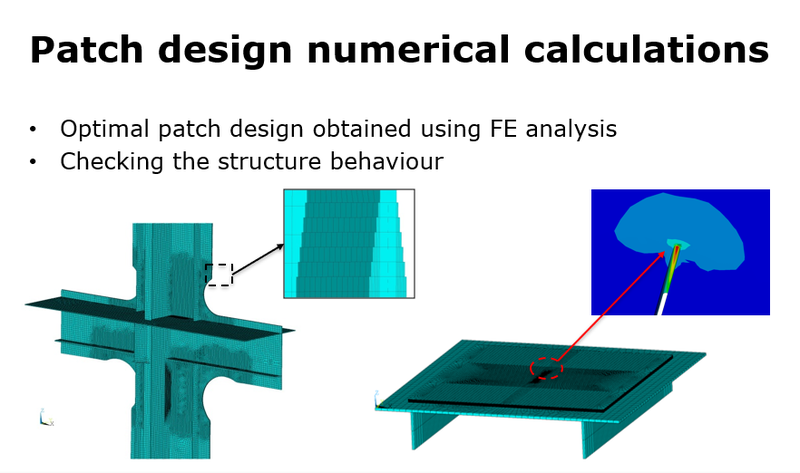 Through our in house quality control team and support of our global network we can provide timely and cost efficient Flag State Inspections. Damage to Ship (Tankers, Bulkers & Container Ships). Damage to Cargo (Liquid Cargo, Dry Cargo & Air Cargo). 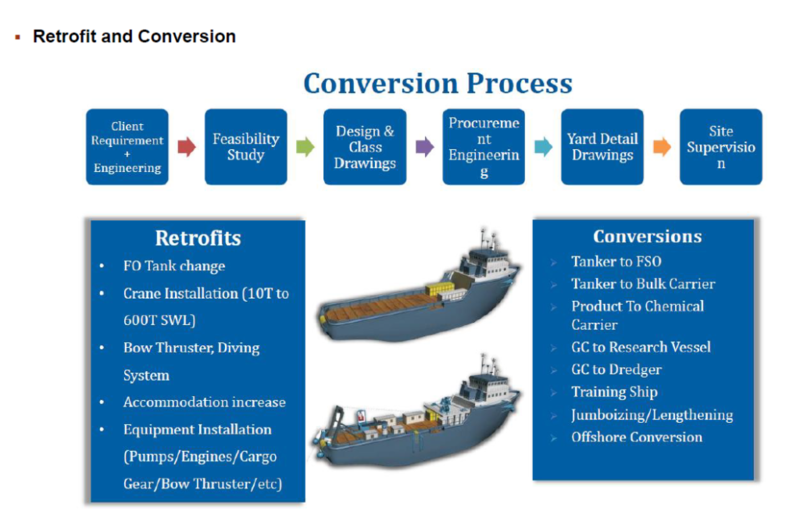 Tanker Vetting: Varuna Marine has a team of dedicated and vastly experienced consultants, all of whom are experienced Master Mariners or First Class Engineers (Chief Engineers) and are accredited by the OCIMF and CDI to inspect oil, chemical and gas tankers & terminals under the SIRE and CDI programmes. Documentation , Manuals and Plans: Varuna Marine team can provide our expert assistance with evaluating, updating, creating documents, process and manuals in line with IMO regulations. Ship Registration: We are authorized with various flag state administrations which allows us to provide ship registration service on their behalf. We will ensure that the registration process is handled without undue delays in close liaison with vessel owner. 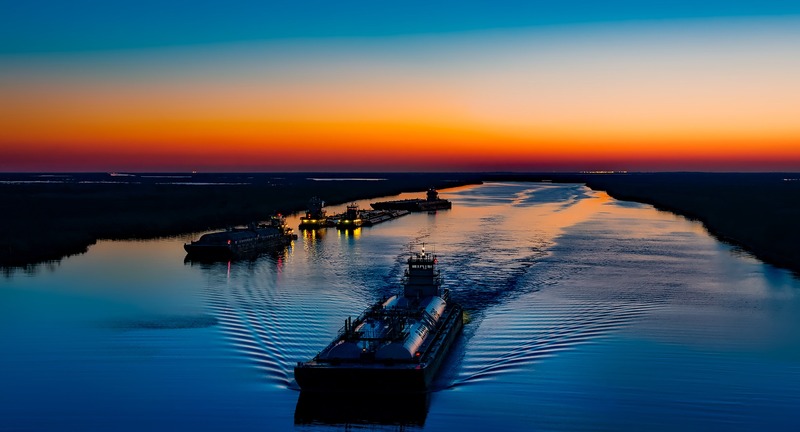 In connection with the registration we can also assist vessel owners in obtaining the necessary statutory ship safety certificates. 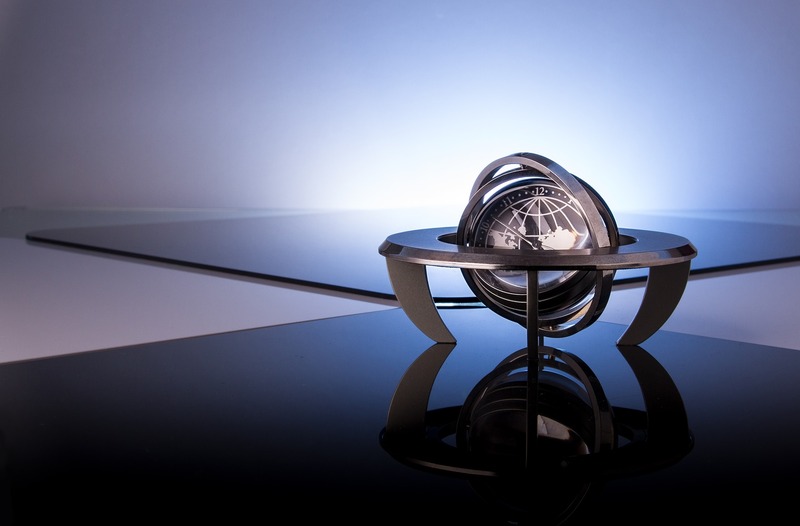 Moreover, we can assist clients in establishing offshore corporations to act as the official owner of a vessel. Please contact us for further information. Yachts Survey: Varuna Marine offers focused surveying services to the specialist large yacht market with the capability to deal with the entire range of yacht sizes, from the semi-custom 24m-45m, through to the full custom 45m-70m and the unique 70m-160m segment. 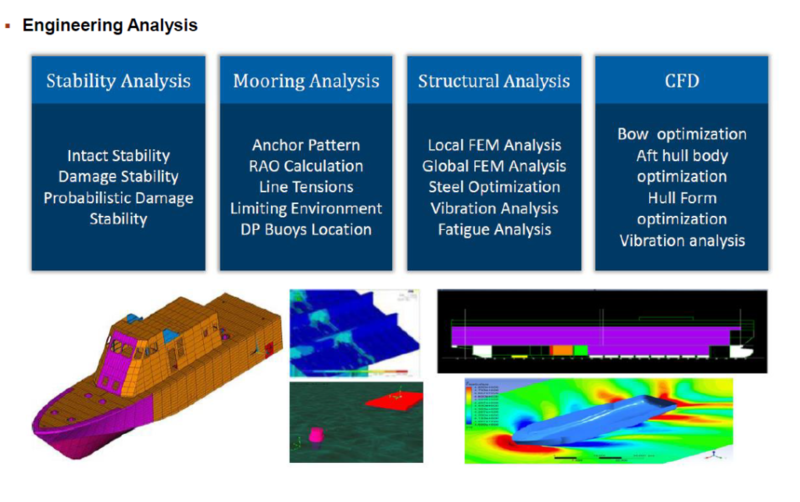 Our core maritime survey team has evolved over years of experience to offer IHM survey. 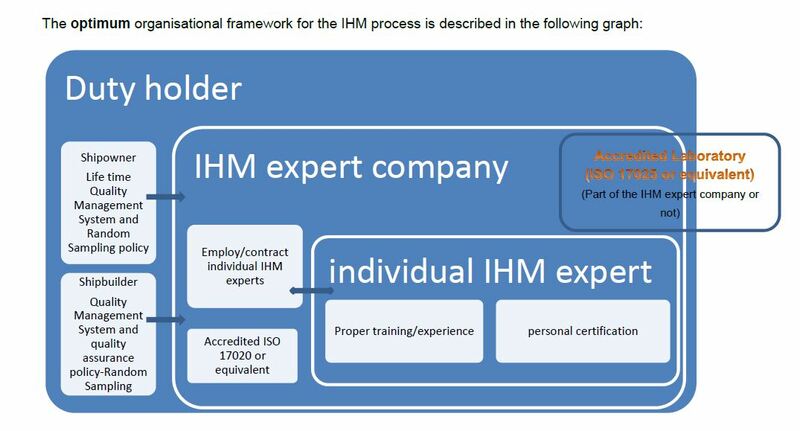 Our Hazmat experts brings together a strong track record in maritime sector and understands the industry needs better than our counterparts who have simply diversified from onshore hazardous material experience into the marine market.Our IHM inspection takes place on a completely digital platform from the beginning and can be updated on regular basis to keep it compliant to cover the full life cycle of the ship. 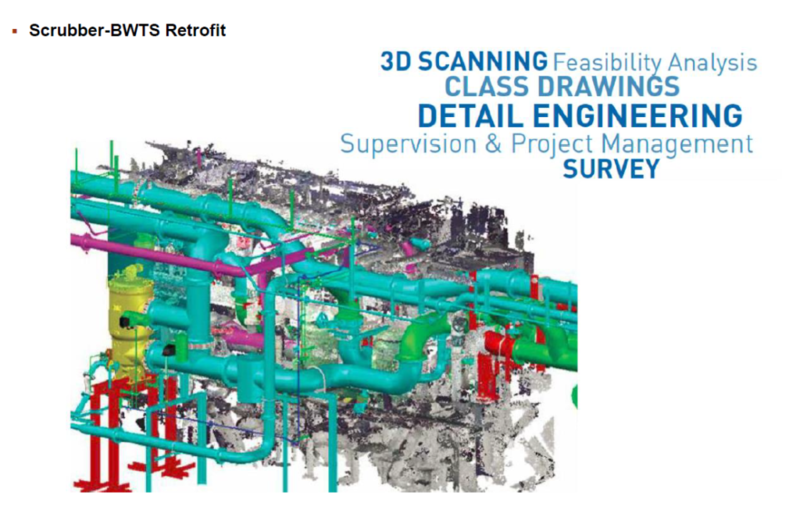 Our digital approach offers significant cost saving by reducing the time needed to complete the on board survey. Digital platform can be accessed through web browser , iOS and Android app. It is mandatory for all ships larger than 500 ton to keep an IHM. 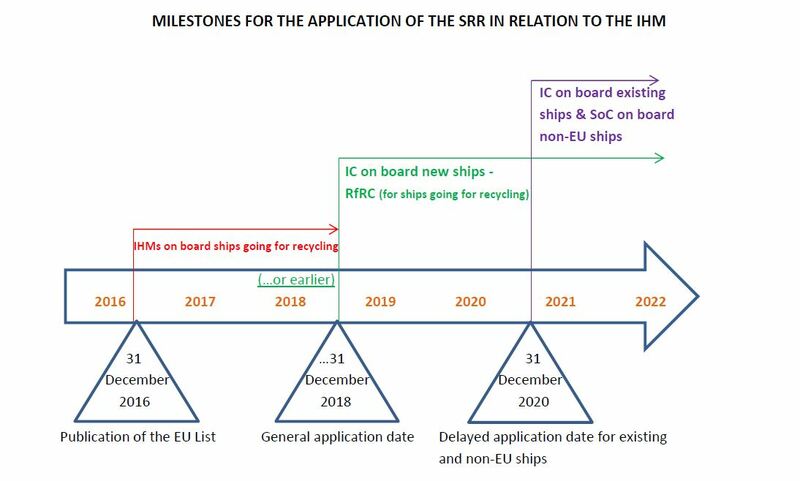 The inventory replaces the Green Passport, adopted in the Hong Kong International Convention in 2009, and is a requirement by the EU Ship Recycling Regulation 2013. 2 new hazardous materials to be checked (PFOS – for existing ships & HBCDD – for new built ship) apart from items in Table A and Table B of the Hong Kong Convention. 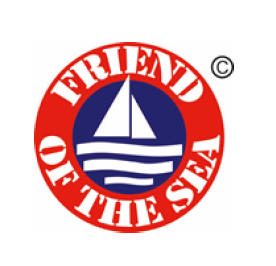 Taking our pledge to sustainability further, we have partnered with Friend of the Sea. 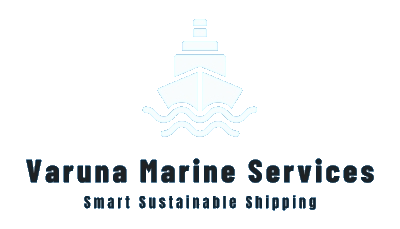 Our surveyors will be auditing vessels, shipping companies and logistics managers interested in achieving Sustainable Shipping certification. Certification requirements cover pollution prevention to fuel efficiency, waste management and working conditions including child and forced labor. Audited vessels are forbidden from flying a flag of convenience, carrying any endangered species, dolphin-unsafe tuna or more in general seafood fished or transshipped illegally. 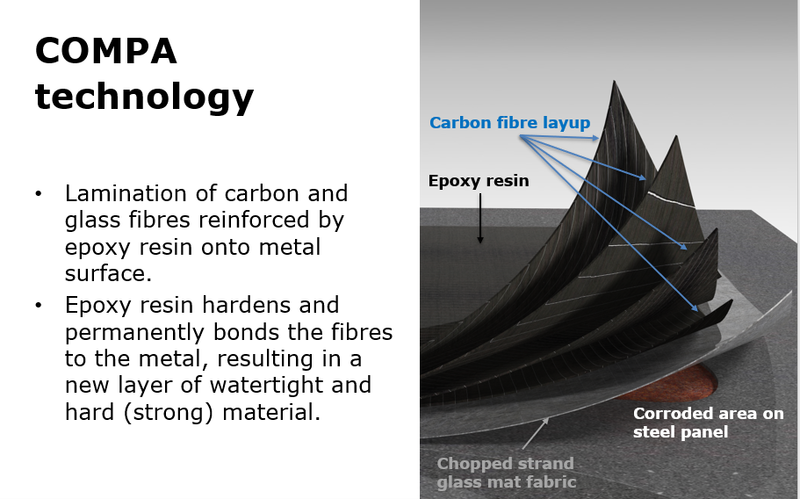 We provide a comprehensive naval architecture and marine engineering service over the entire ship lifecycle from new building, through conversions, upgrades and refits to final disposal. 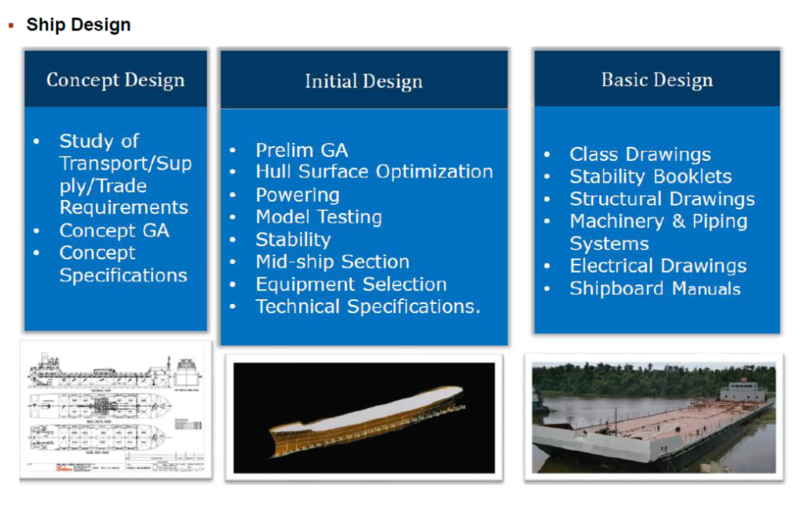 Projects range from complete vessel design, preparation of class approval drawing packages, through to the preparation of complete detailed production engineering solutions for shipyards. Our worldwide client list includes owners and operators, cargo interests, insurance and legal firms, ship yards, banks and ship financiers, and government agencies. For technical inquiries please write to us at techncial@varunamarine.eu. 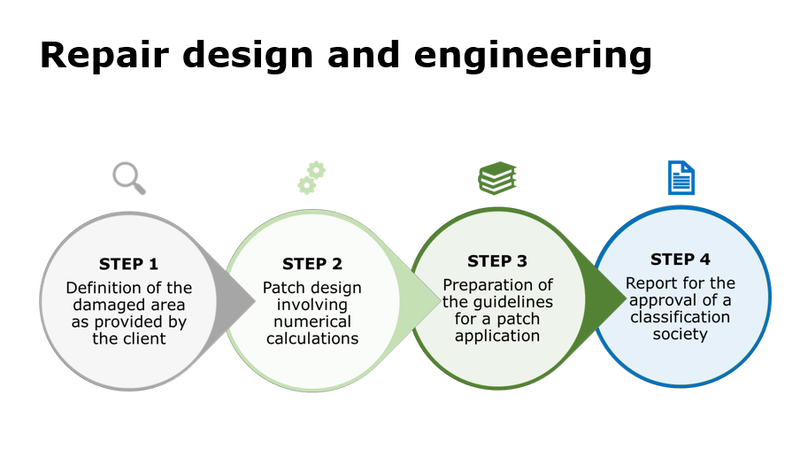 We offers complex repair and installation turnkey solutions, combining engineering and project management capabilities, which lead to substantial savings for Owners. 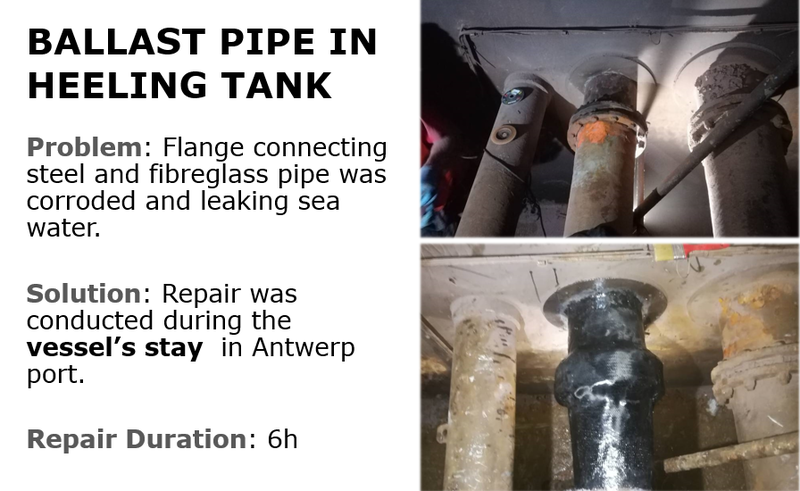 afloat repairs, maintenance and installations on a worldwide basis utilizing its combined engineering and project management capabilities. Highly skilled, trained, and motivated man power sourced worldwide with commitment to do a good job on time and on budget. Quality – consistently improving to offer the highest quality. 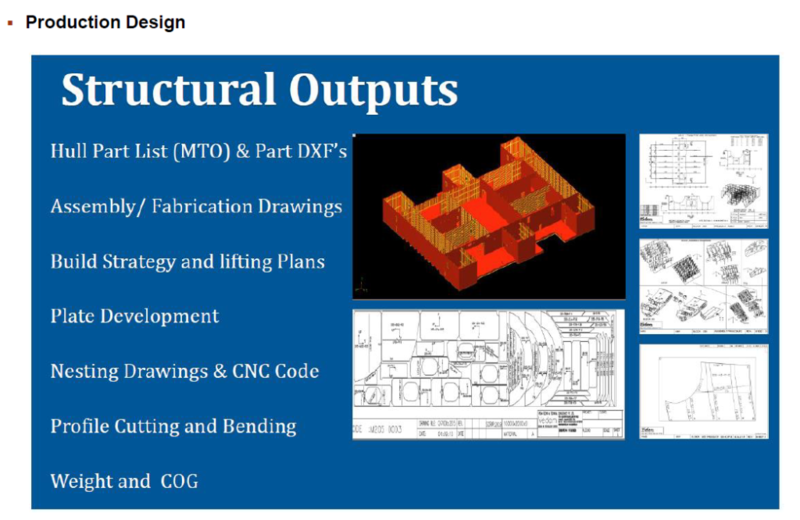 Cost effective service, planning, and consultation. Understanding and attention to our principals’ priorities and best interests. Staff who place the highest priority on environment protection. Many years’ experience in voyage and port repairs on all types of ships and marine installations.